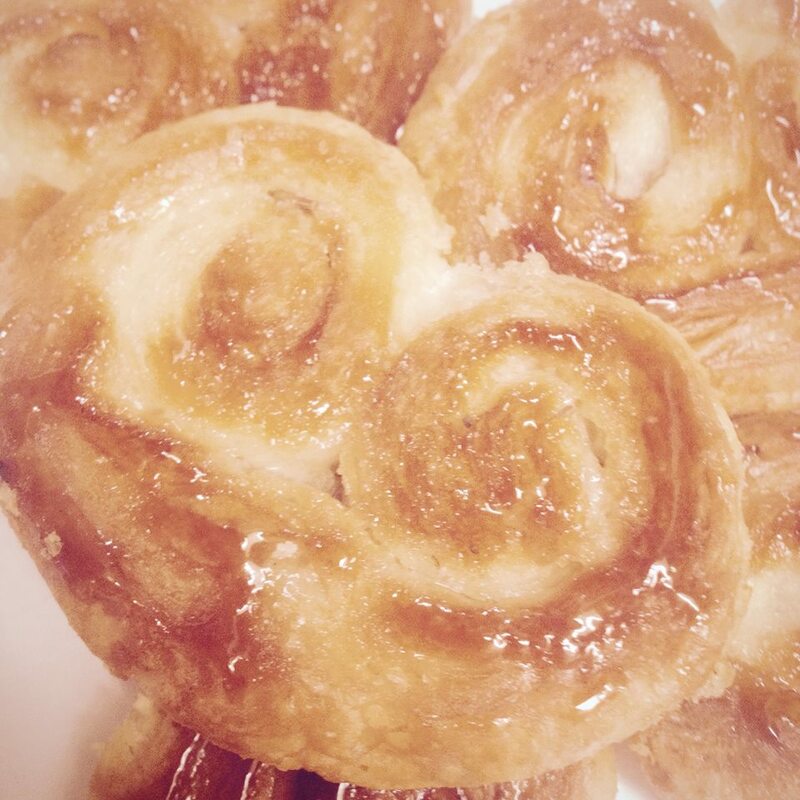 *Pictured are lavender-sugar palmiers with a honey glaze. Other flavors available. Base Ingredients: sugar, flour, eggs, butter, water, salt.